Spring brings flowers, pastels, white dresses, and butterflies. We'll cover all of them on this blog, and today we'll start with butterflies. The colorful and beautiful insect that reminds us of change, nature, and jewelry. Yep. Jewelry. A great mix of colors that allows this piece to go from work to play with no effort. 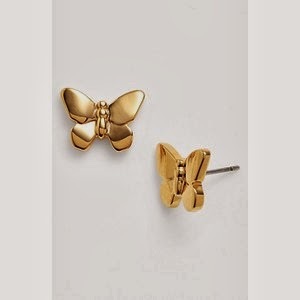 I love these shiny studs because they are more than just a cute accessory, they're Tory Burch. 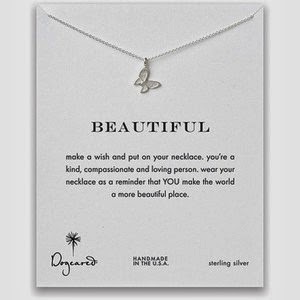 Dogeared creates the most beautiful and meaningful pieces that are all made in the USA. This one is no different. I beautiful wrap bracelet that is perfect for spring. What's better? 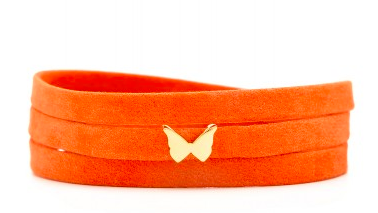 100% of the proceeds from this bracelet benefit Epidermolysis Bullosa Medical Research Foundation. 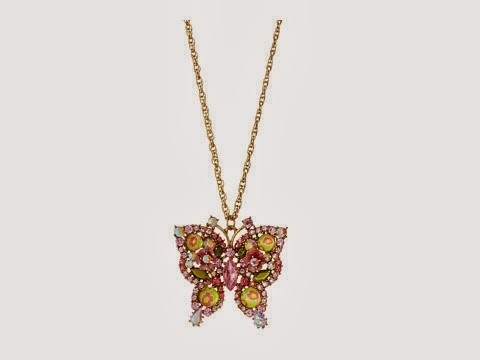 The butterfly trend has something for every style. These delicate and colorful pieces will work for casual or dressy occasions.